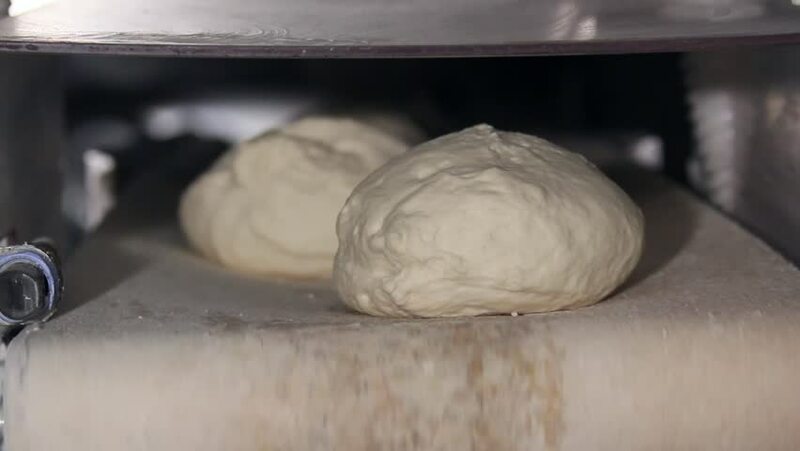 4k00:21Closeup of bakers kneading dough to make fresh organic delicious and tasty loafs of bread. Food. hd00:07Timelapse zoom-in of biscuits baking on a cookie sheet in an oven; shallow focus on one biscuit.